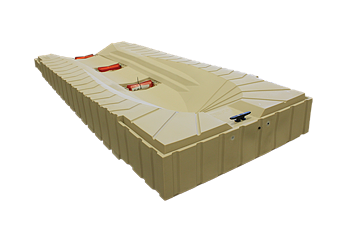 ShorePort is the quickest and most convenient way to dry-dock your SEADoo or PWC after a long day on the water. Three polyethylene rollers allow you to easily drive onto the ShorePort with a gentle flick of the throttle, and when you are ready to ride again, simply push off to launch. ShorePort require virtually no maintenance and keep your hull clean from marine build-up.